The state-run Iraqi Media Network has stated that Iraq has reached a total output of 4.7 million barrels per day and exporting a reported 3.9 bpd, according to an Iraqi oil official. These numbers account for northern Kurdistan, Kirkuk and all of Iraq according to the Ministry of OIl Website and the Deputy Oil Minister Fayadh al-Nema. 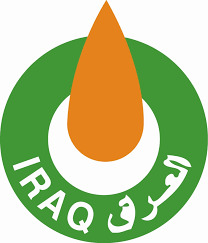 The increase in activity came from the oil fields, Luhais and Artawi in southern Iraq.